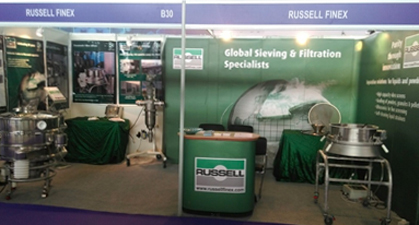 Russell Finex featured their innovative sieving and filtration equipment at PharmaLytica 2015. 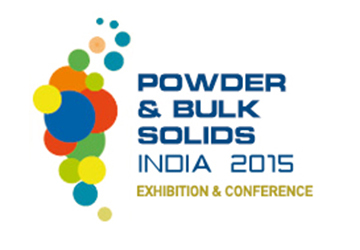 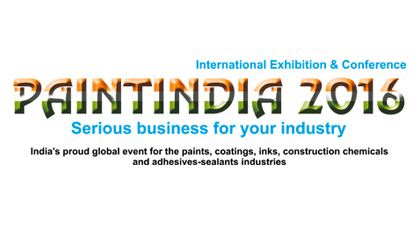 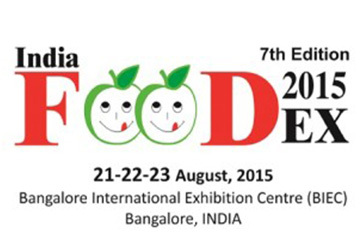 Paint India is the premier exhibition for the Indian sub-continent coatings industry. 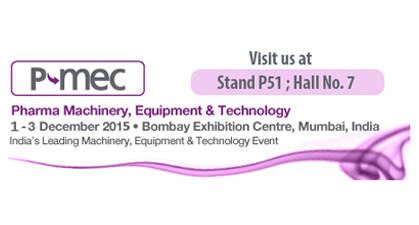 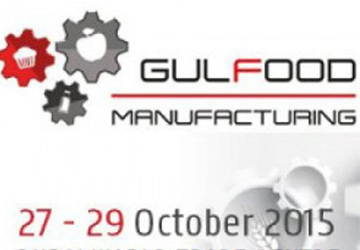 See Russell Finex's range of pharmaceutical separation solutions at PMEC 2015.